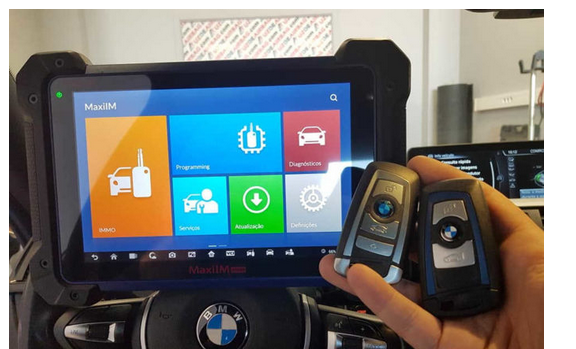 Autel MaxiIM IM608add keys and program keys when all keys lost successfully in this post. FYI, Autel IM608 is coming. Don’t worry about Auro Otosys IM600 & Auro Otosys IM100, Autel will continue providing all software update and after-sale tech support for all the Auro tools. And IM608 is just brand/model change compared to IM600. 3.First job done with IM608 2014 Seat Ibiza, 2 keys added. 4.Question: bought a IM608 is at a W212 Mercedes E220 and 2010. 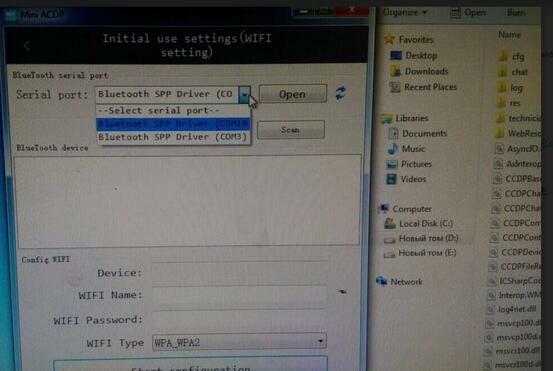 He has gone to follow the lost key situation and it has said to use the wires and eeprom. But the pictures do not show which cable and how exactly to pin it out easily? Answer: uobdii.com engineers say W212 akl can be done by OBD. Better show the supplier the test route and the screenshot. Besides, you can send the datalog for analysis. 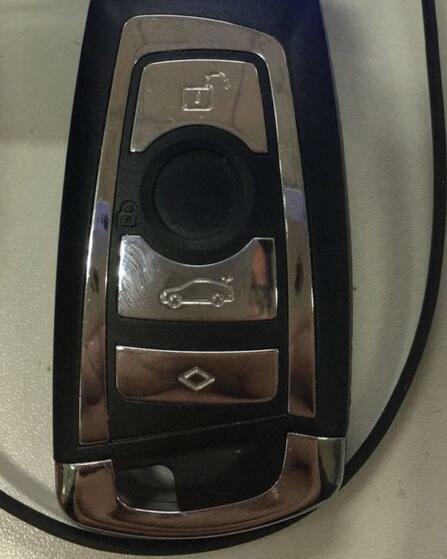 5.Autel MaxiIM IM608 program key for Volvo XC60 successfully. 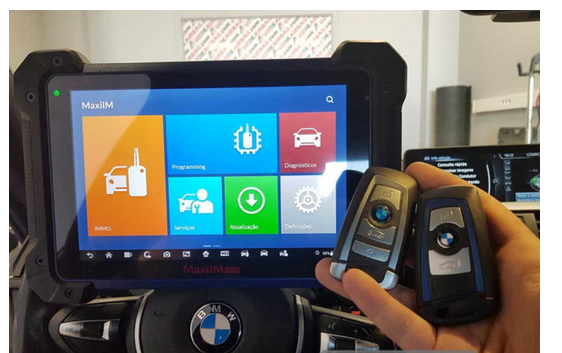 6.VAG key programming: pretty good and fast, an alternative to vvdi2, however vvdi2 is a proven product so I would stick with my xhorse tool. 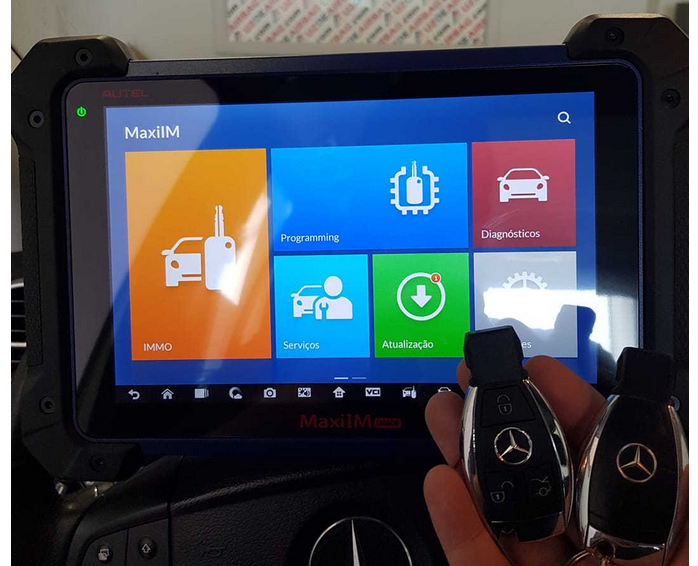 Mercedes: Not at vvdi mb level, but not much is! Asian brands: Good programming and diagnostic functions, certainly a strong point. US brands: Good all round coverage, and looks like it will continue to develop. 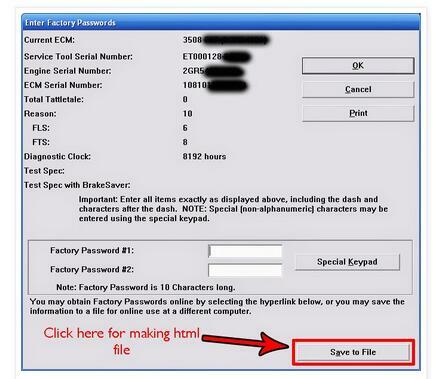 Europe brands: Can do basic diagnostic (nothing special) and has poor key programming. Eeprom functions : Still lots of development to do. Well fellas… thats actually my vids. And yes. It was micronas dash. And its bit tricky…. if you choose AKL function than it wont work. I mean it will fail to program. 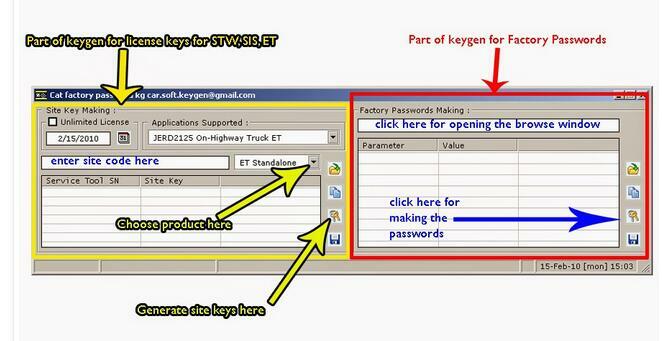 But if you choose just Add Key it works as you can see. Done Tiguan 2013, Scirocco and few others VAGs. Works fine on them. 8.I have this tool since may. it is getting better and better , support is quick. error logs they always reply and send beta version to fix the issues. 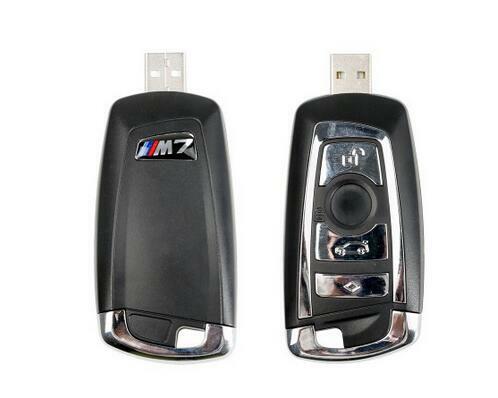 it is very good tool for bmw as well done few cas2 and 3 keys, I have downgrades 3 cas+ as well without any issues. 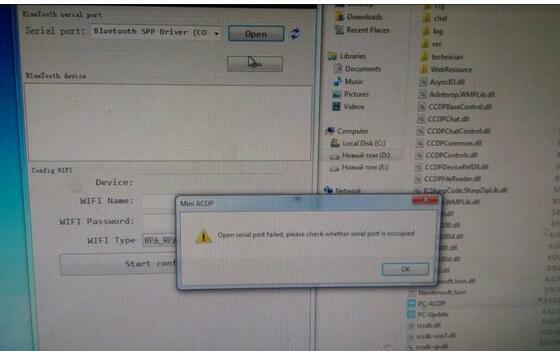 Offer two solutions to Yanhua Mini ACDP got error ” open serial port failed, please check whether serial port is occupied” when installing on PC. 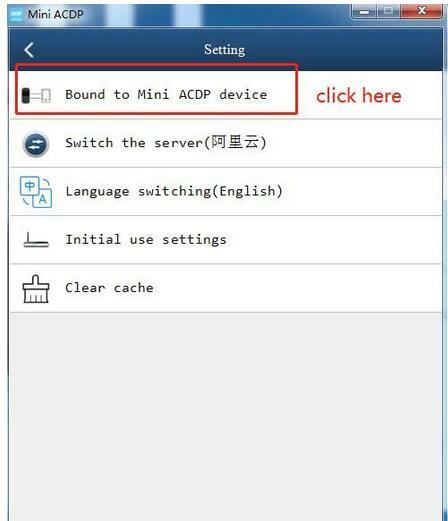 Secondly, use your computer to connect Yanhua ACDP with the same WIFI as your phone. Thirdly, unbind from mobile phone, then the computer will be connected automatically. 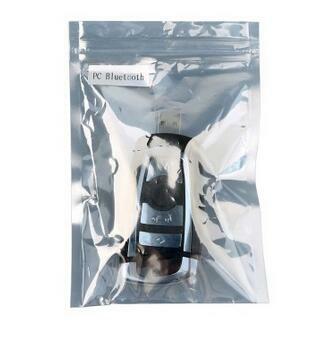 Buy one extra Bluetooth Adapter by Yanhua as below, if your phone operation system is incompatible. After inserting this Yanhua Bluetooth Adapter, you can see the name is “USB Serial Port (COM2)” instead of “Bluetooth SPP Driver (COM10)”. 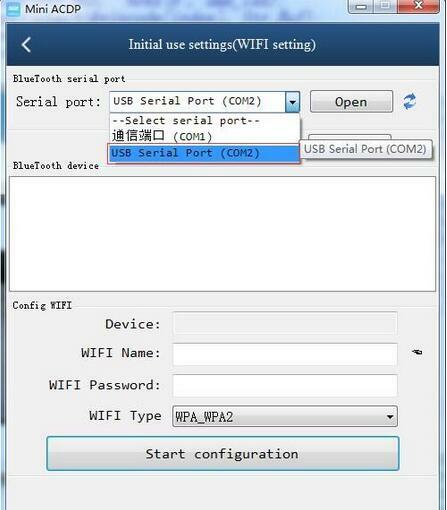 Image: USB Serial Port (COM2) read by Mini ACDP. 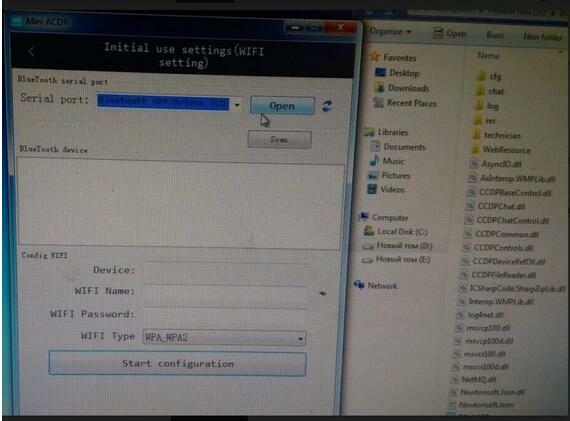 Image: Bluetooth Adapter by Yanhua is inserted into ACDP and working fine. Can I use my own Bluetooth adapter instead of the one from Yanhua? 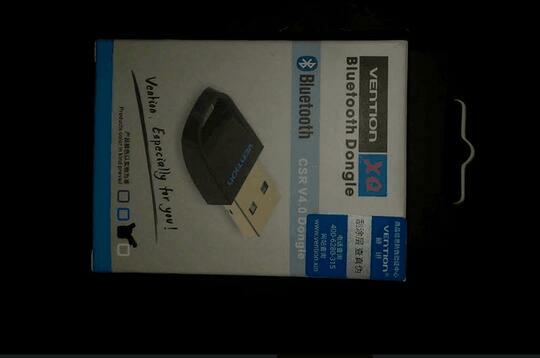 Answer: Better buy the Bluetooth adapter from Yanhua. The price should be cheaper if you are a regular customer.